It's time to wish all my friends, fans and costumers a wonderful 2012, full of dreams to follow and fulfill. 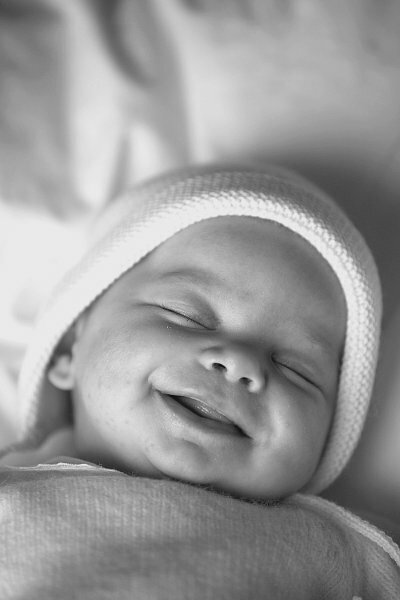 I chose this picture of a tenderblue baby, this little baby is dreaming and smiling and her smile represents all the good things I wish for you, the photo is in black and white because each one of us has different dreams. So I hope all your dreams come true. What a wonderful picture! Happy New Year to you and your family. 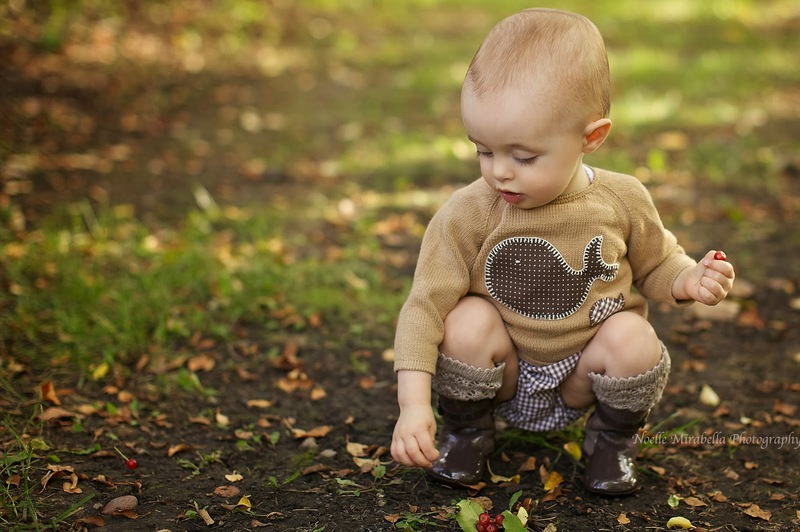 Awww, what a sweet little girl! Beautiful! Thank you for sharing. Have a wonderful New Year. fantastic, Susana! Many wonderful wishes to you!!!! May your dreams come true in 2012 as well! What a beautiful, that all your dreams come true! such a sweet baby! It's lovely Susana! Have a great new year!!!! !